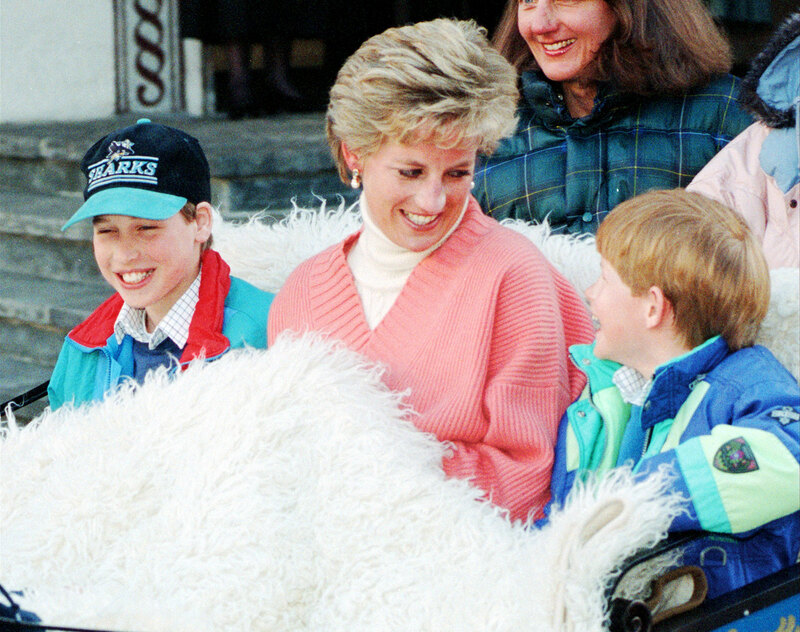 There’s no doubt Princess Diana was an adoring mother to her two boys, Prince William and Prince Harry – but royal fans have been given a rare insight into their relationship thanks to a former employee. Carolyn Robb, 53, who started working for Diana and her family at Kensington Palace as a personal chef in 1989, has revealed how Diana used to spoil Prince Harry with sugary treats for breakfast. Admitting that Harry used to charm his mother into indulging his sweet tooth, Carolyn recalled how the soon-to-be dad used to eat 50p-sized treacle tarts first thing in the morning after gaining written permission from Diana. Carolyn added that Harry was such a fan of her tarts that she used to keep a supply of them in the freezer so that they were available at a moment’s notice. Divulging further insight into Diana’s home life with her children and then-husband Prince Charles, Carolyn explained what type of food the family enjoyed eating. It turns out Harry wasn’t the only one with a sweet tooth as his older brother, William, was also partial, but preferred chocolate biscuit cake to treacle tart. Princess Diana herself was ‘very easy to cook for’ and ‘loved simple things’ like salads, souffles, mint lamb and stuffed aubergine. Carolyn continued to work for Prince Charles following his divorce from Diana until 2000, and confessed she would sneak ‘special treats’ like biscuit cake and flapjacks into the boys’ lunchboxes even when they attended school at Eton. Perhaps Prince Harry will follow in his mother’s footsteps and continue the sweet treat tradition when he welcomes his first child with wife, Meghan Markle, any day now.